DURHAM, N.C–Texas is No. 1 in Baseball America’s preseason Top 25 for a record sixth time in the 30-year history of the rankings. 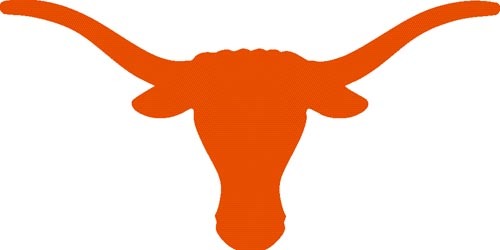 The Longhorns, who last topped the preseason rankings in 2006, broke a tie with Stanford for most years starting atop the rankings. Texas was also preseason No. 1 in 1983 (when it became one of four teams ever to start the season in the top spot and go on to win the national title) and in ’85-’87. The ‘Horns, who finished as the national runner-up last year, claim the top spot based largely on the strength of the nation’s most talented pitching staff. Three other 2009 College World Series participants fill the next three slots, highlighted by defending national champ Louisiana State at No. 3. Second-ranked Virginia leads a group of three Atlantic Coast Conference teams in the top 10 and six in the top 25. The Southeastern Conference ties the ACC for most among all conferences with three teams in the top 10 and six in the top 25. All eight participants in last year’s CWS start in the 2010 rankings, including No. 21 Southern Mississippi, which opens in the rankings for the second time ever. The Golden Eagles started the 2001 season at No. 25. Twelfth-ranked Coastal Carolina is ranked in the preseason for the first time. The staff of Baseball America determines the Top 25 rankings. Last year’s records do not include ties.